Astrology with Michelle Gregg | Counseling Astrologer in Atlanta, Georgia. Jung inspired, spiritually infused Astrology readings and astro-counseling via phone or Skype, wherever you are. 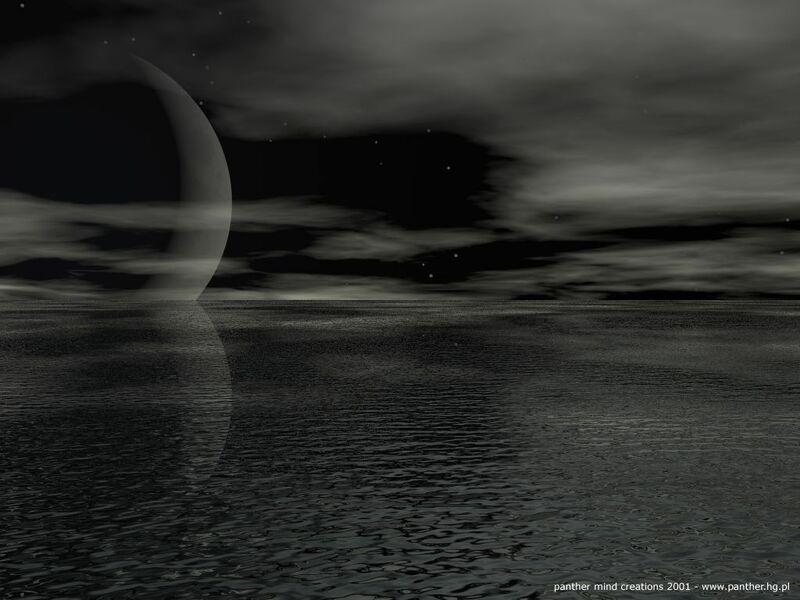 This is a New Moon in Cancer Guided Imagery Meditation that I posted for the New Moon in Cancer in July of 2012. I’d actually forgotten about it! This meditation was created for the New Moon in Cancer connected in a square to Saturn… the New Moon in Cancer that we experience today, July 23, 2017 is also connected to Saturn in an opposition, albeit widely. Given the similarity of the energies, I thought it would be right and lovely to re-post this beautiful meditation again. It takes you deeply into the dark of the feral, mother Moon. Please read, listen, and enjoy as you regenerate and restore at this Cancer Dark Moon.